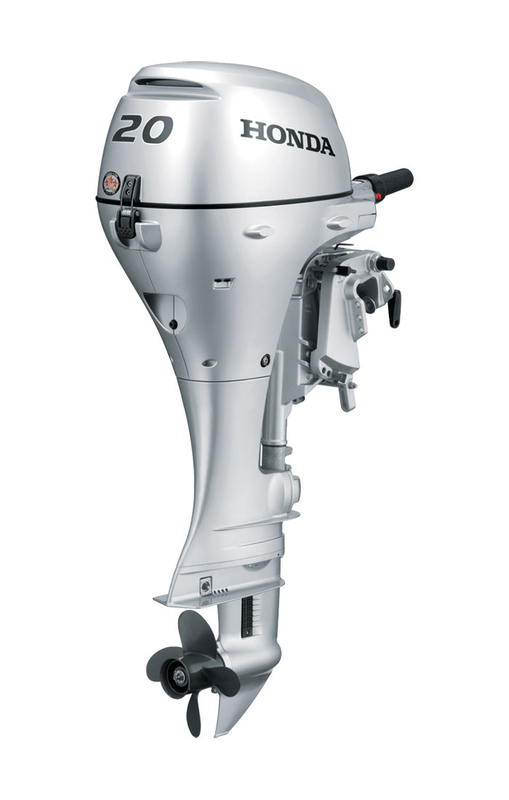 Honda’s BF20D3SH 20HP outboard motor has a 15 inch short shaft and features a manual start and an easy-to-control longer tiller. You’ll be a winner with Honda’s best in the industry 5 year warranty. With the power, durability and a quiet ride you want, Honda is the top choice.